Is Paul Newman's Daytona really worth all the hype? This is the actual Rolex Daytona gifted to Paul Newman by his wife, engraved with “DRIVE CAREFULLY ME,” and worn by the actor for many years. It’s a Rolex Daytona Ref. 6239 with an exotic “Paul Newman” panda dial made by Singer, which means it has a white dial with black registers, red graduations on a black chapter ring, and distinctive squares on the end of the hash marks within subdials. A reference 6239, with Paul Newman dial, could fetch anywhere from $40,000 to as high as $90,000 according to James Lamdin of AnalogShift. However, due to the condition of this Daytona, the selling price would likely be towards the lower end of that range ($40,000 to $50,000). This Daytona, however, is the one worn by Paul Newman himself, and which actually led to the nickname “Paul Newman” Rolex Daytona. As you likely know these Newman dial Rolexes go for insane amounts of money, including two reference 6263s, which Phillips sold earlier this year and last year, respectively. The other was a stainless steel Daytona “Paul Newman” “Oyster Sotto”, reference 6263, sold by Phillips in May 2016 for $2,024,700. 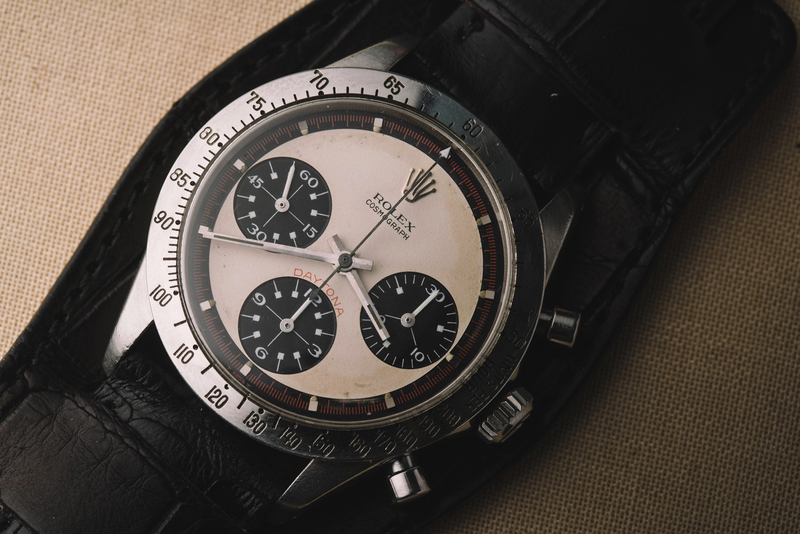 Also worth noting, was the “Bao Dai” sale earlier this year, that is not a Daytona, but is currently the most expensive Rolex ever sold at auction. Even if Aurel Bacs is the best watch auction promoter in the world – selling on the emotions of a story – ultimately he is still just a salesman trying to gain the highest value for a watch. A watch that is really not that rare, and if it was not owned by Paul Newman, would be worth forty or fifty grand. It makes no logical sense but based on past experience, this watch will likely reach $5 million. 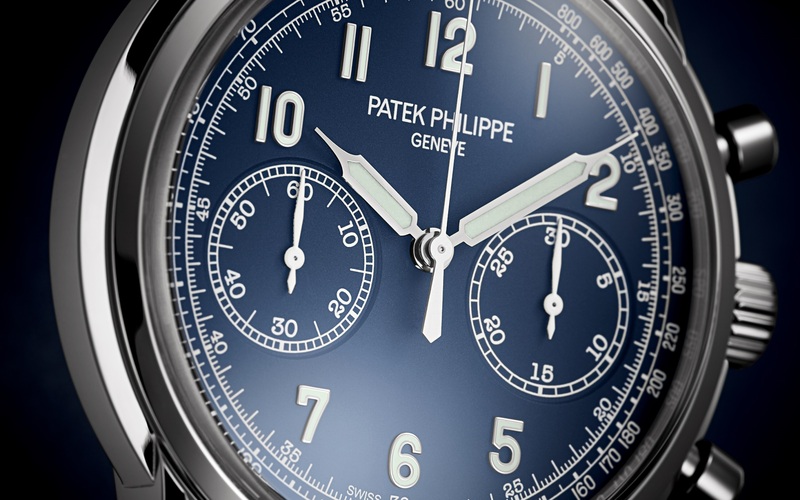 Although, even if it does go over that, I still don’t think it will exceed the truly rare Patek Philippe 1518 that sold last year and set the all-time auction record for a wristwatch at over $11 million. Considering all of this, and whatever else has been posted online, which should be taken with a lot of skepticism: Is Paul Newman’s Rolex Daytona really worth all the hype? No. But I guess we’ll see when Paul Newman’s Paul Newman Daytona finally sells – after all the hype – tonight at Phillips Watches. Update: the final hammer price was $17.75 million.